Are you the type of person who always has great ideas for apps, yet doesn’t have the skills to develop the app yourself? If that’s you, then stop letting others profit on ideas you had years ago. It’s time to invest in yourself and your own skills. Take on the development world by educating yourself and sell your own apps. 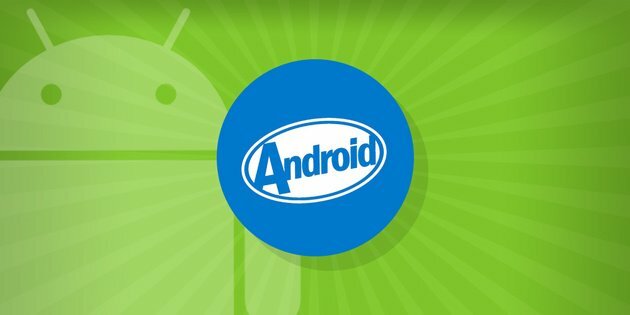 Teach yourself how to program and develop apps for Android by taking our Comprehensive Android Development Course Bundle for just $29. What is Android M? 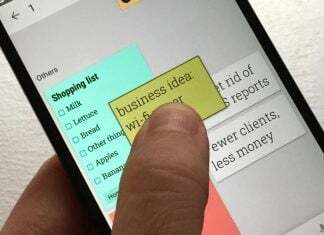 Just Google’s ultra-polished new Android platform, and the future of mobile technology. Android M opens up an amazing opportunity for developers, and budding developers, to create new, innovative apps that tap into this limitless technology–and it’s your chance to take advantage. In just six weeks, you will learn to create real apps like Uber and Instagram with project-based lessons. Complete this course and you’ll be selling your apps on Google Play in no time. 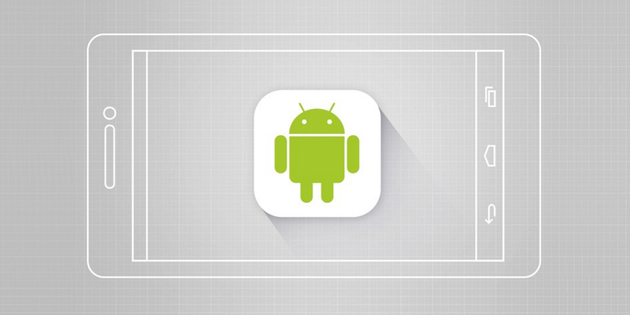 Study Android M coding from scratch w/ 17 sections, over 232 lectures & 31.5 hours of content! Headphones, software, speakers, and other fun gear that won’t break your bank! Web design, training, VPN software, music, and so much more — all for the rest of your life!